Ever wished you didn’t actually have to have your data reside in Amazon, or maybe had a business case that just wouldn’t let it happen? Or maybe, you do want some of your data there, because it is part of your strategy for production, development, or backup and recovery. Perhaps you wish you could manage your Amazon storage as an extension of the storage in your data center, and leverage all of the great features you’re used to in your data center like deduplication, SnapShots, and FlexClones. In either case, NetApp has a solution for you. 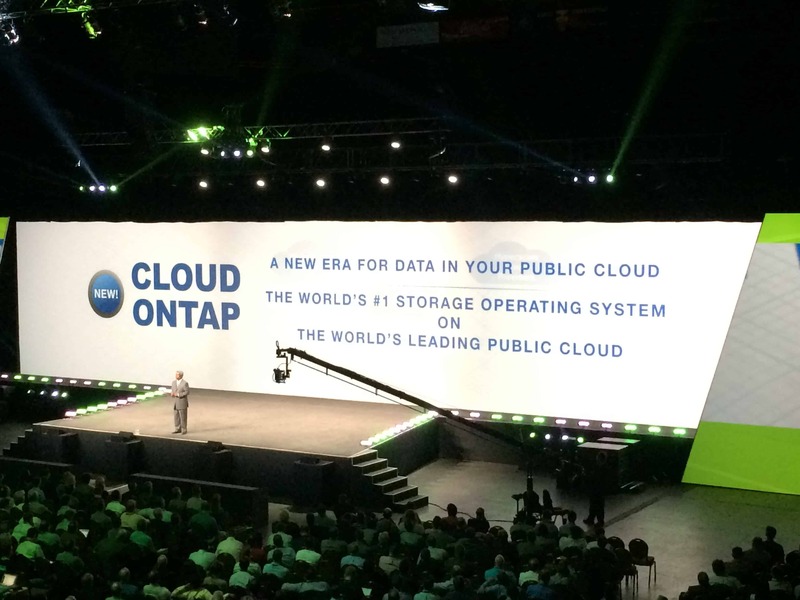 At the end of last month, I was at NetApp Insight for the unveiling of something called Cloud ONTAP. When I first heard the name, I got excited. To me Cloud ONTAP sounded a lot like Data ONTAP running in the cloud. Guess what? It is exactly that! Cloud ONTAP gives you all the bells and whistles of the Data ONTAP you know in love running as a virtual machine on Amazon Web Services, leveraging EBS under the covers. Sure that sounds nice, but how do I get my data there? More importantly, how do I get my data out of there? The answer is easy, NetApp SnapMirror. The best part? I can use any CIFS, NFS, and iSCSI just like I would in my data center. There’s also three different flavors to choose from, with different capacities to fit my needs. Maybe I only need a couple of terabytes to do some development work, or maybe I need more than that to actually run my production application in Amazon Web Services. Eitehr way, there is a model that works for you. For more information, check out the NetApp Website. Don’t quite believe me? That’s fine too. Why don’t you try it out for yourself? Right now? From the comfort of wherever you happen to be. The NetApp Proof of Concept Lab is waiting for you! While Cloud ONTAP is absolutely amazing, maybe you have a certain business requirement that won’t actually let you put your data on Amazon Web Services. Perhaps you need a little bit more horsepower than EBS can provide, but you would really like to take advantage of the EC2 compute layer. Guess what? NetApp has something for you, NetApp Private Storage for Amazon Web Services. By placing a NetApp FAS storage system that you own and control in an Equinix data center, you can then use Amazon Direct Connect to use EC2 for Compute. 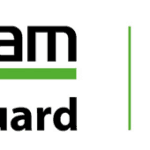 This may be for test or dev, or it may even be for bursting workloads or disaster recovery. Either way, you can simply SnapMirror from your FAS on premises to your FAS at Equinix,, and get the best of both worlds. You control and own your hardware and your data. NetApp is all about enabling customers with the cloud strategy that works best for them and their business needs. Whether it be a private cloud solution, such as FlexPod, or a a hybrid solution like Cloud ONTAP or NetApp Private Storage, NetApp has you covered. Don’t forget to go try Cloud ONTAP for yourself, right now!